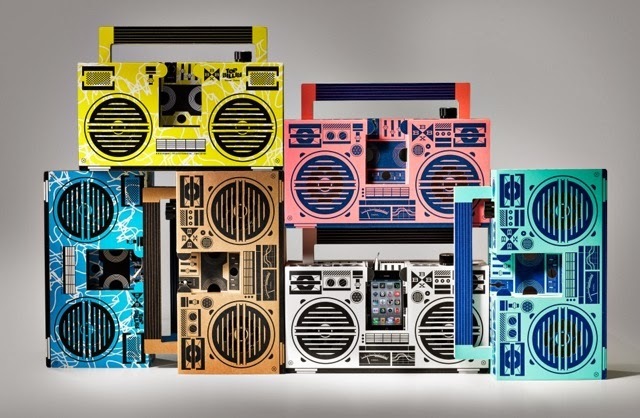 Enter German-designed "BERLIN BOOMBOX" by Berlin-Based artist/illustrator, Alex Pfaender. It's a do-it-yourself die-cut cardboard structure with electronic components including a 1/8" jack to plug into your smartphone/ipod, whatever. engineered by our partners at Mivoc Pro. 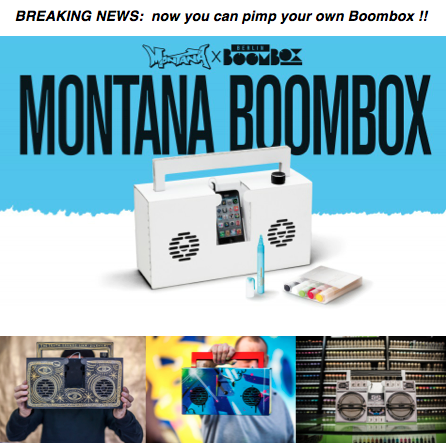 And for my fellow artists, check out the blank canvas, Montana Boombox. 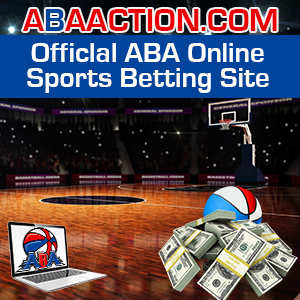 Pleasure P "Break Up To Make Up"
Adubb Da Gawd "Rebel Wit Me"
[Kansas City Chiefs] Tamba Hali "Jodeci"